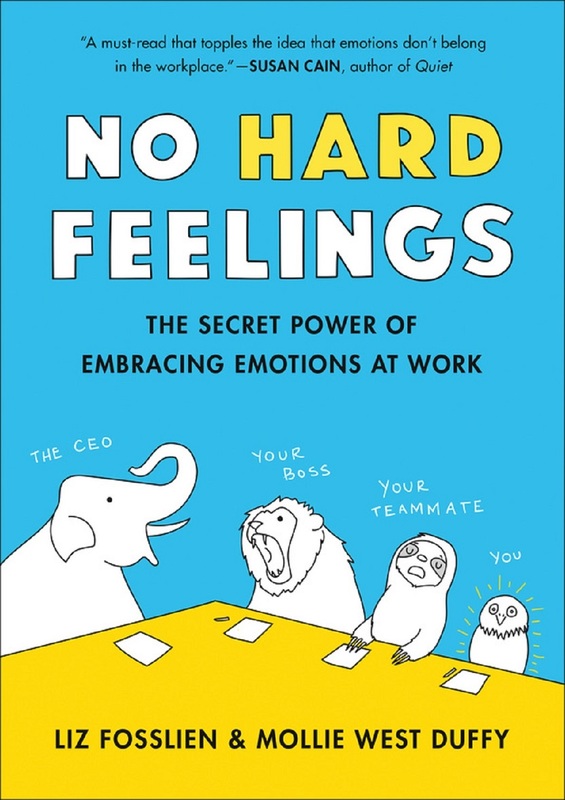 NO HARD FEELINGS is a charming, deeply researched look at how emotions affect our professional lives. By ignoring feelings at work, we risk making preventable mistakes – we send emails that cause unnecessary anxiety, fail to find work meaningful, and are more likely to burn out. 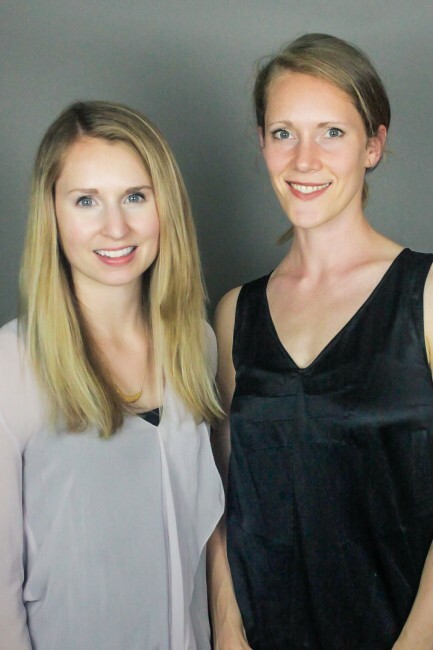 Liz and Mollie offer a new mindset – one that is based on learning how our feelings affect our decisions and behavior at work – to help us create fairer, more productive workplace environments. The event will feature an unique contest : purchase an event copy at the book launch party, and you’ll be entered to win a custom illustration by Liz Fosslien. Liz Fosslien is a marketing and design consultant who illustrates the webcomic Out of the Office, which lovingly pokes fun at the tech industry. Liz’s work has been featured on or by the Economist, Life Hacker, the Freakonomics blog, and NPR.